Explain the difference between stock transfers and transfer postings. Explain the Warehouse Management functionality involved with posting a goods receipt against a purchase order with subsequent posting. To lead to SAP Certification in MM. 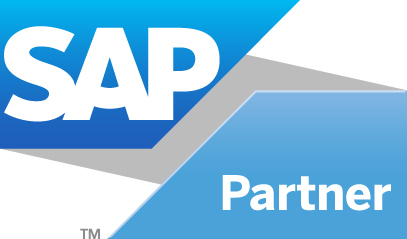 Certification test can be taken in any SAP offices around the world.